After two good years of service from my Sony Xperia Z3 phone, it suddenly stopped charging. The sealed phone doesn’t have a removable battery. I enjoyed using the Xperia, especially its waterproof capability. 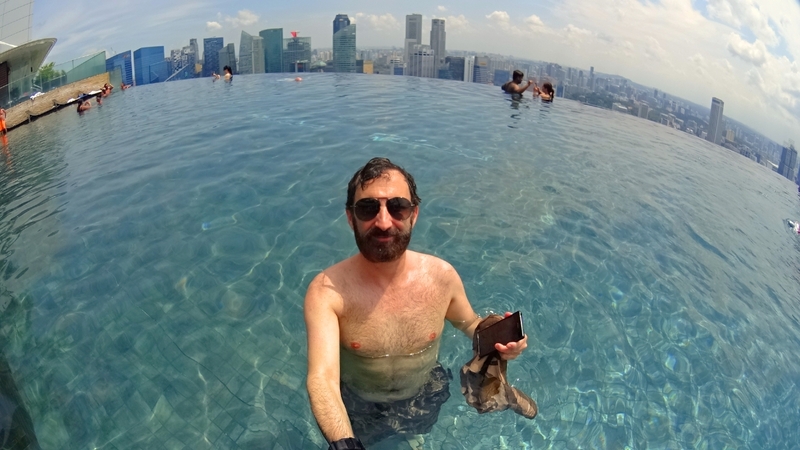 I took it all over the world in those two years and loved being able to use it in swimming pools, like the infinity pool at the Skypark at the Marina Bay Sands in Singapore. As a travel writer, my devices are the tools of my business. I need to be able to capture and share content no matter where I am around the world. I also need those devices to be reliable and always work properly, as sometimes I am on paid assignments and must deliver to maintain my credibility and to get paid. 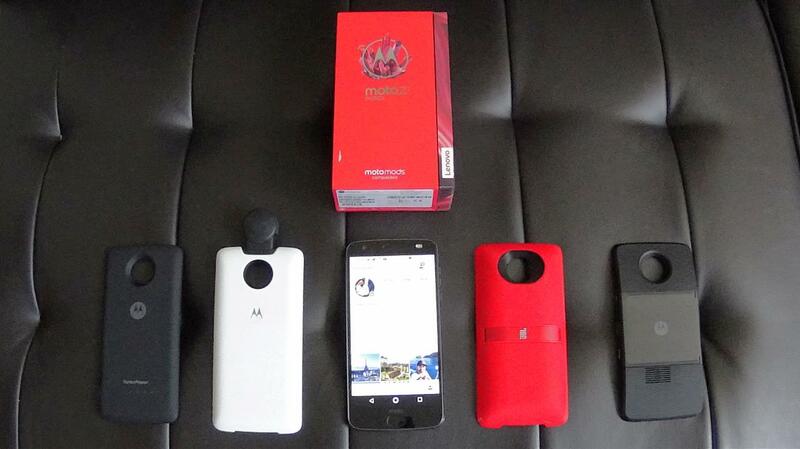 As I began to search around for replacements (despite my requests, I haven’t had much luck getting a review XZ1 or XZ phone from Sony) I found a lot of good press about the Motorola Z series. 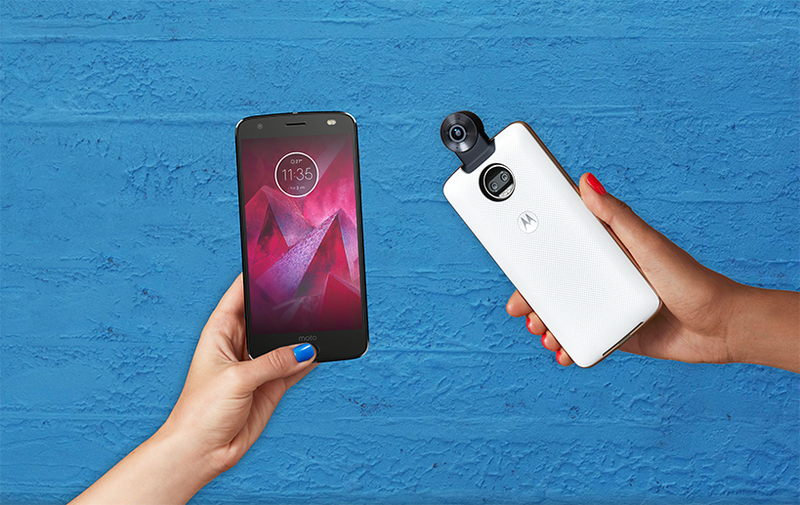 The newest model, the moto z2 Force edition, uses moto mods. These are external devices, like cameras, batteries, projectors, etc., that snap onto the back of the phone with magnets. They connect instantly and charge automatically through the phone. One particular mod was a True Zoom camera mod from Hasselblad. Could this be a solution that means I don’t have to carry around a separate still camera? 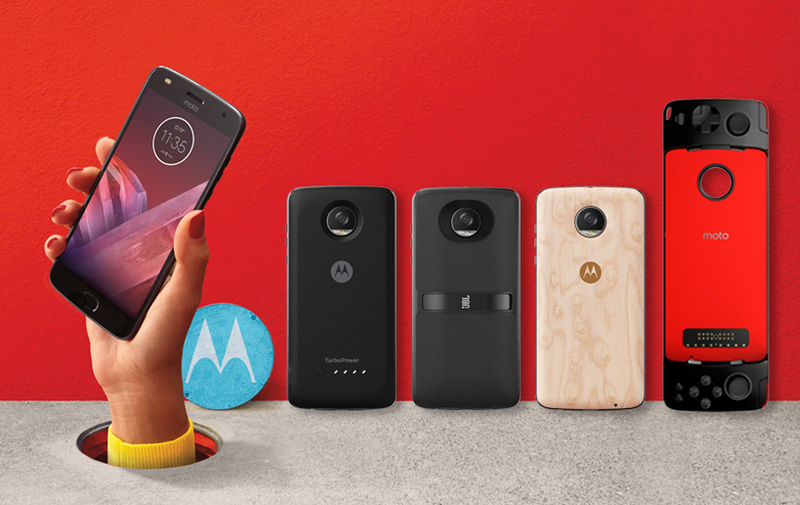 Aside from the moto mods, the phone has all the current bells and whistles, a 5.5″ 1440p Quad HD screen, 4 GB of internal RAM and 64 GB of internal storage (expandable via MicroSD) running Android. It also has dual 12 MP rear cameras that offer all kinds of effects. Another great feature, there’s a second flash for the selfie camera. The phone is shatterproof, water resistant and so far, after a week of use, has been quite nice. I’m especially enjoying the Insta-Share Projector mod, which with 50 lumens, provides a beautiful up-to-70-inch image on the wall.